Actually, he might have – it’s just cleverly hidden among a bunch of plays. Here are some things you perhaps didn’t know about comedian, frontman of TV show Mad As Hell, and former lawyer Shaun Micallef: he once performed an impression of Gough Whitlam in front of a sleeping Gough Whitlam; his stage debut was as baby Jesus at the tender age of six months old; and when he was 12, he was in charge of fixing the spotlight on John Farnham while the singer performed the lead role in Pippin in an Adelaide theatre. 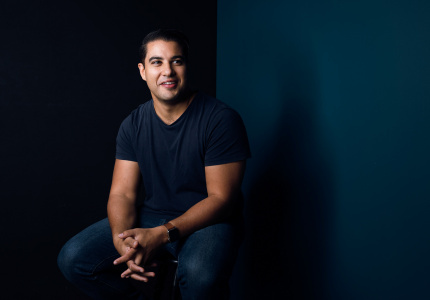 These events, plus a couple more – including his stint in a failed play called Boeing Boeing and a role as an orange turkey – appear in Micallef’s new book. Surprisingly, despite the many recounts and scenes from his life, it’s not a memoir – at least not in the traditional sense. Instead, it’s a book of plays; some of them old, most of them never performed, and all of them weird and hilarious. 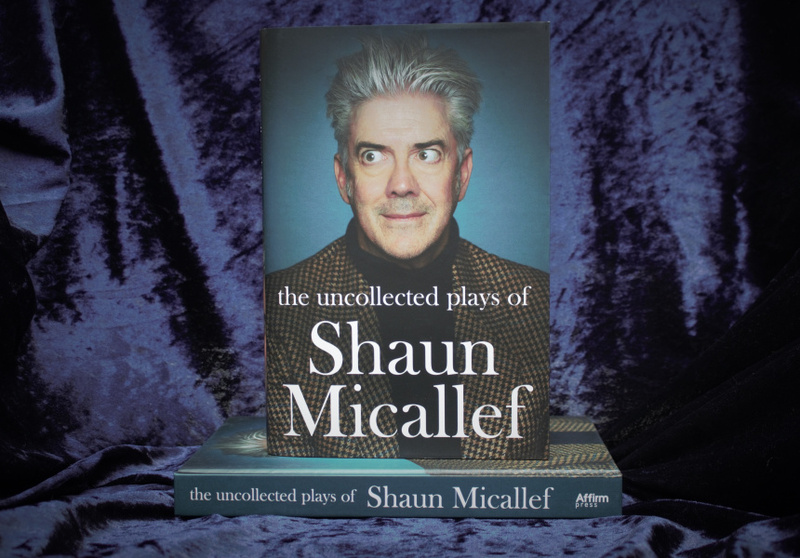 On the surface, The Uncollected Plays of Shaun Micallef seems like a strange way to package up the life of someone with such interesting history – why not just write a straightforward memoir? In the book you get small snippets of history – sometimes a glimpse into Micallef’s past, other times it’s something completely unexpected (such as the true story of Charlie Chaplin’s corpse being dug up and held for ransom) – followed by the script for a brief, one-act play. In one play, Faust and the Furious, a “chiropodist” considers selling his soul for a destination holiday to Lobethal (a small town in the Adelaide Hills). In Napoleon’s Knob auctioneers debate whether it would be unseemly to auction off a sensitive part of Napoleon’s anatomy. They’re all based, at least lightly, on history, on other plays, and here and there dotted with Micallef’s own experience. 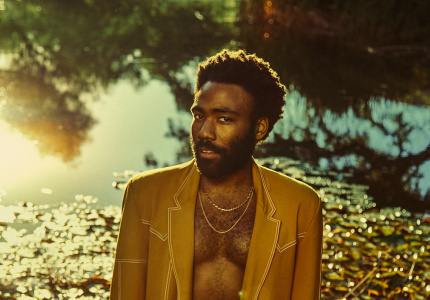 It’s not memoir. But it’s also not not a memoir. 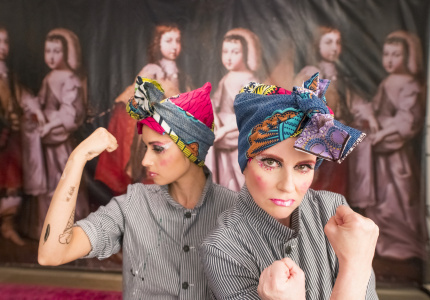 It’s absurd fantasy, loosely tethered to fact. 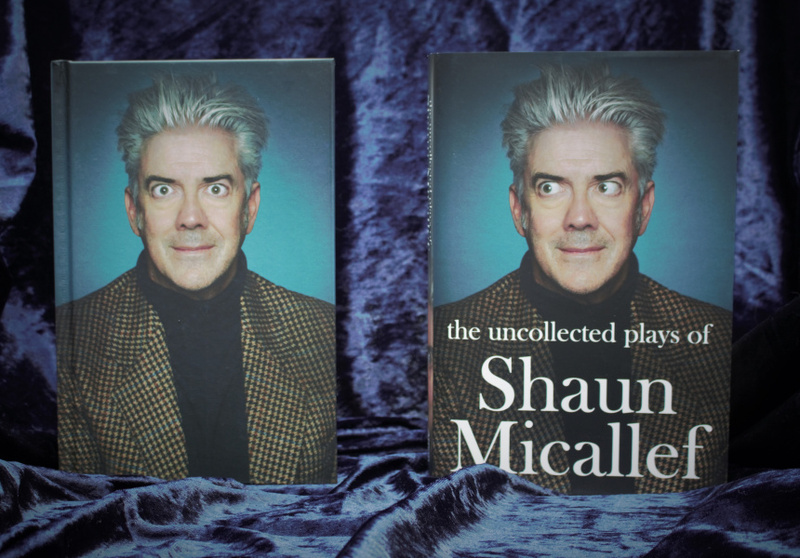 The Uncollected Plays of Shaun Micallef retails for $35 and is available to purchase here.